Established in the Autumn 2015, Ely City Crusaders was created following the merger of Ely City, founded in 1886, and Ely Crusaders, who launched in 1965. The new club will see the junior, youth and colts teams becoming known as Ely City Crusaders this year with the adult teams retaining their former names for this season. By coming together Ely City and Ely Crusaders took the brave step to realise they could be stronger and more influential as one club than they could ever be apart. The new club has an aspiration and vision to grow so young, local players have the chance to eventually play for the first teams. To do this the club will be looking to make better use of the facilities and explore new ways to attract funding to the club. 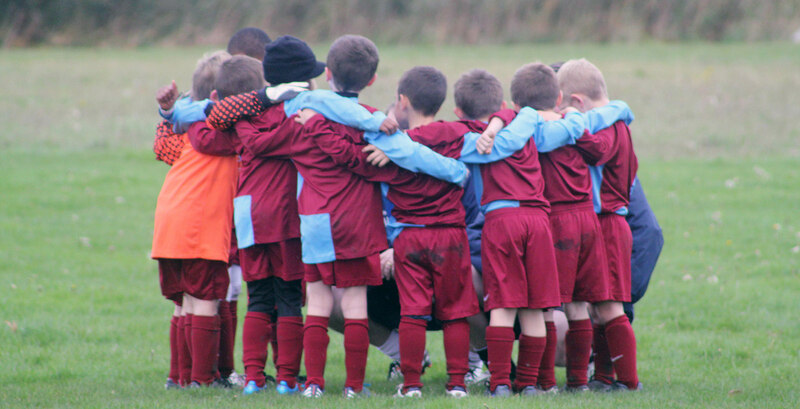 To grow and succeed, the club needs players who are enthusiastic, willing to learn and ready to have fun. Everyone is welcome to come along to training sessions, space permitting. 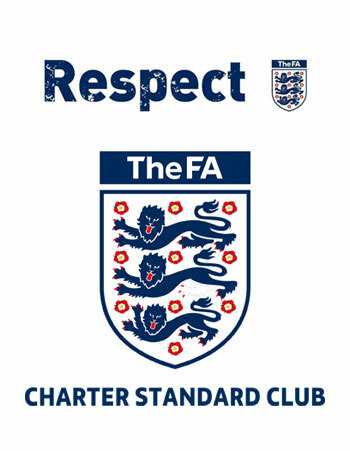 While numbers in registered teams are limited by the FA depending on the age group, by coming along to training players can learn the game and perhaps allow the club to enter new teams in the future.